Looking for a challenge? Tackle 8-10 miles and 25 obstacles with the crushable, Tough Mudder Classic. Looking for a fun-filled teamwork experience that lets your unicorn flag fly? 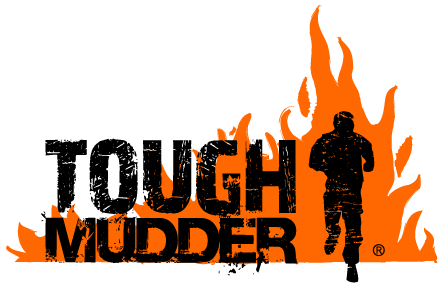 Crush 3 wild miles and 13 obstacles with Tough Mudder 5K. Either way, you'll finish soaked, tired, and grinning like a madmudder.